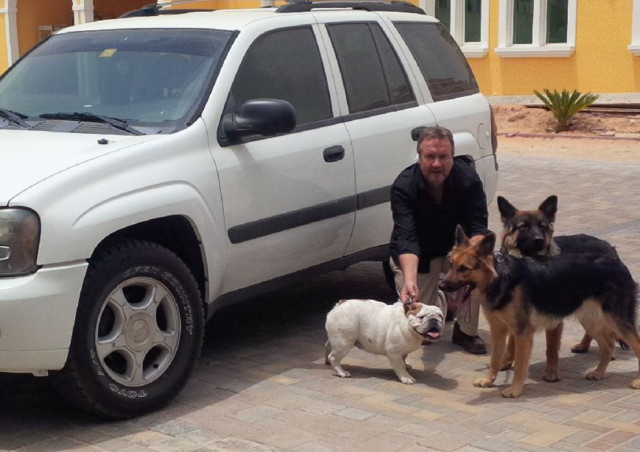 Dubai: A British expat has launched a unique pet taxi service in Dubai to meet demand for commuting animals in the UAE. Obyrne said he collects and transports pets not only within Dubai but also across the emirates. He has a team of three volunteers who assist him. “We have two cars — a jeep and trail-blazer. All our drivers are UK expats who have had experience in a veterinary practice or in some other professional capacity working with animals. “They are all from a culture where animals are treated as an important member of the family which gives our customers comfort in knowing that regardless of any eventuality, the animal’s safety and comfort will be given priority,” he said. Obyrne said he has transported several kinds of pets from cats and dogs to rabbits and bearded dragons.